These sisters really know how to live it up! 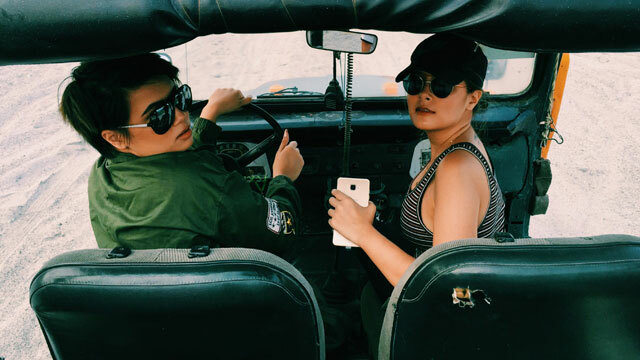 (SPOT.ph) Sisters Chi and Gabs Gibbs couldn’t be more different. With a sizeable eight-year age gap between them, they’re bound to have unique takes on things. For example: while Gabs continues learning as a graphic design student, Chi has gone on to be co-founder for a clothing brand; Chi prefers topical colors and prints, while Gabs digs the laidback, street-style. But for all the differences they have, they are both creative souls, have a penchant for great style, and love going out on adventures. 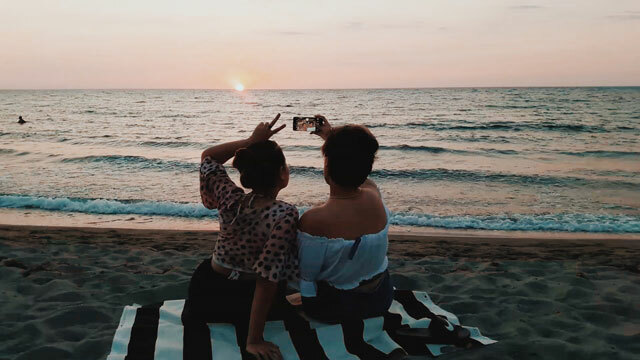 Armed with a natural sense of wonder, the sisters go traipsing through some of the country’s tourism and cultural hotspots—from the mountains, to the beach, and into the city—rising above compromise when it comes to having just any ordinary adventure. Instead, these girls go all out. The Gibbs give serious off-roading a go on the way up to the crater! 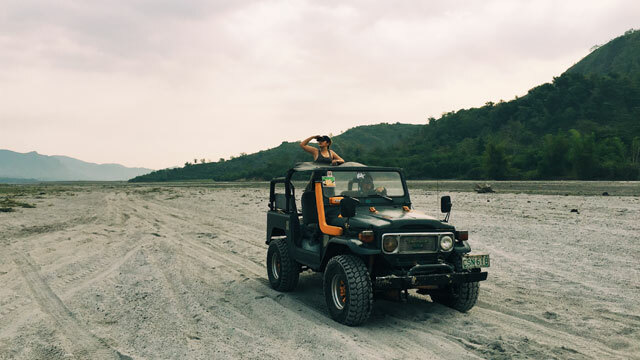 Never ones to back down from an exciting experience, Chi and Gabs are always game for extreme activities like this. One of the country’s surfing hotspots, the Gibbs took the opportunity to bask in the sun, enjoy the cool sea breeze and, of course, try out some cute bikinis! The girls identify with the beach and the ocean, and always make it a point to make the trip for some much needed vitamin-sea. 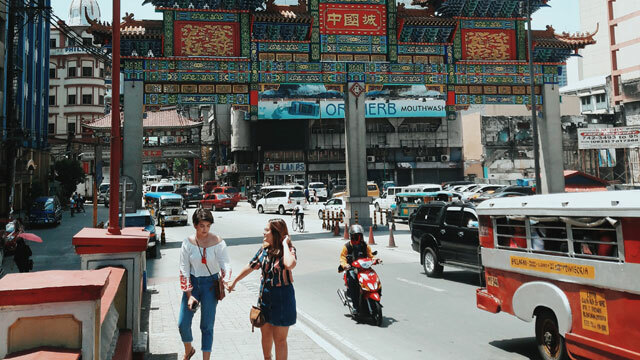 One of the oldest Chinatowns in the world, the Gibbs found themselves immersing themselves in culture, right in the middle of the city. And, of course, they made time to have some very awesome dumplings! Wherever the Gibbs find themselves, they always strive to make the most out of the experience. 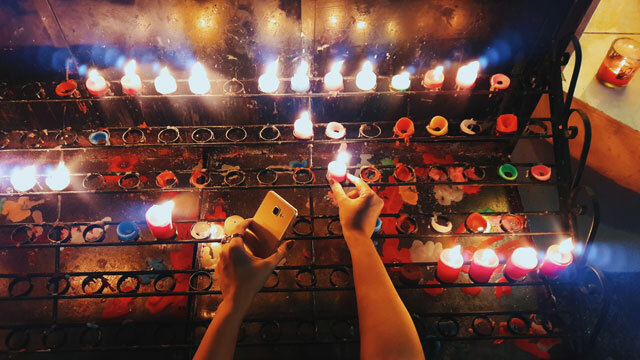 From negotiating tricky lahar beds, to hanging ten on the waves, and even lighting candles for good luck—Chi and Gabs Gibbs just naturally know how to make the most of every situation. Their secret? Not compromising on fun and adventure, while also focusing on creating priceless memories. And as the Gibbs enjoy the most that life offers them, they also both tote a phone that, likewise, is able to make the most out of everything and rise above compromise—the Samsung Galaxy A7 (2016). A premium smartphone with a great sticker price of just P22,990, the Galaxy A7 (2016) comes equipped with features from other flagship Samsung smartphones, including a Quad Core Processor, FHD Super AMOLED Display, Quick Launch Camera, Fast Charging feature, and Expandable Memory of up to 128GB, all wrapped in a stylish metal and glass finish. 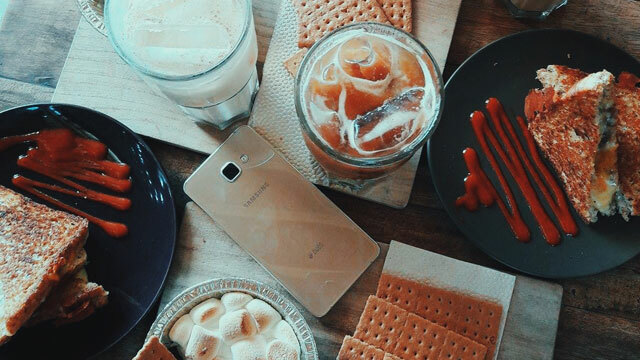 Naturally, the Samsung Galaxy A7 (2016) is the sure thing that the Gibbs sisters can agree on. 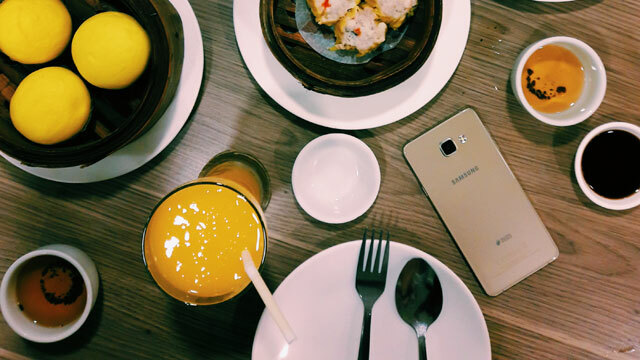 To learn more about the Samsung Galaxy A7, click here.